This is the company’s newest and largest wine shop. 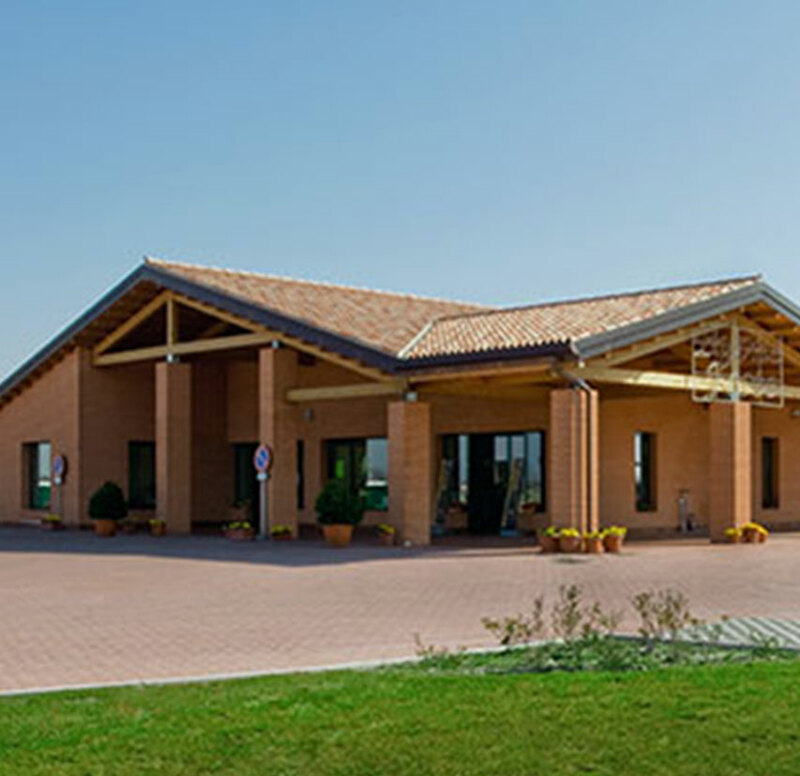 Situated along the provincial road to Eraclea Mare, the new building designed with low environmental impact systems consists of a grape collection centre, a warehouse and a modern, spacious shop. The wine shop offers a number of different opportunities: from free tastings to tastings specially organised for groups (booking required), plus veritable food and wine events. It also features a room with a seating capacity of approximately 100, equipped for conferences and events.